Bacon Jam Review, Recipe, & Multi-Giveaway! 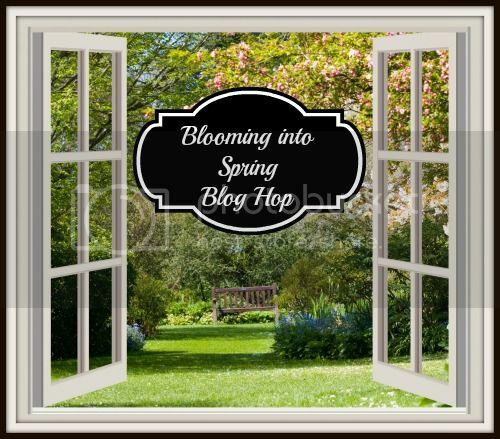 + Spring Blog Hop! Do you like bacon? Do you really love it? Then listen up! Today I bring you 4 different types of bacon jam from The Bacon Jams. I am pretty excited to share with you something I probably wouldn’t have ever tried that Ryan & I now love. Whether you have it on some toast, as an ingredient, or as a topper I think you’ll be surprised to find how versatile they can be. As a super special treat there is also a huge blog hop at the base of this post filled with lots of awesome spring giveaways! So I currently have 3 bacon jams- 3 from the permanent line & a special limited edition flavor. Above is the Original Bacon Jam & behind we have the Black Pepper & Honey, Red Chile & Garlic, & the limited edition Maple Habanero Bacon Jams. Each come sealed in an 8 oz jar with a nice wide mouth- perfectly easy to spoon out what you need without getting too much or too little. I can’t even get over how cute their logo is! A rockin piggy jammin out! Ha! The first way I tried these jams was on some crusty bread. I mean, hey, isn’t that where you put jam? I liked it that way but the husband didn’t. With some experimenting we discovered he really liked these jams hot (think a hot dip if hot jam isn’t computing!) which doesn’t surprise me either. We tend to prefer our bacon hot (although cold bacon is tasty too!) so then we heated up a little of each & added them to crusty bread. Much better! From left to right you have The Bacon Jams in Original, Black Pepper & Honey, Maple Habanero, & Red Chile & Garlic. You can see these aren’t gelatinous but rather more of a thick sauce/jam. When heated they thin out considerably because the fats break down. I don’t think there is a right or wrong temperature to eat them- you just have to find your own vibe. You can see each spread on crusty toast is a lot easier to see the differences. The ingredients are wonderfully simple but high in both quality & flavor- you can view them all here on their website. Now onto the recipe! I wanted to do something ridiculously simple that really showed off a flavor that was dying to be paired with our dinner. I only used three ingredients to make this chicken more fantastic- 3 tablespoons of The Bacon Jam in Black Pepper & Honey, 1 tablespoon fresh honey, & around one tablespoon of water. After searing your chicken breasts add all three ingredients to the pan. Whisk on med-high until thickened. The added honey helps to make it more of a glaze which will help it stick to the exterior of the cooked chicken. Poor over chicken & serve hot. This should only take maybe 1-2 minutes & the flavor is out of this world! Needless to say we’re loving these bacon jams. I have so many ideas floating around- Beer cheese soup with bacon jam? BLTs with bacon jam? Bacon jam salad dressings? These are extremely versatile & they are all completely original- something I admire. Think of these jams as creative additions & let your recipes go to the next bacon level with very little effort! Want more ideas? They have a ton of creative recipes on their site here! They have been so kind to me by letting me try their product & now it is your turn! There will be THREE winners & each winner will get to pick their own flavor variety they’d like to try if chosen! Which Bacon Jam speaks to your bacon loving soul? While many of us are looking forward to spring, it doesn’t mean we are looking forward to spring cleaning. To make spring cleaning a bit more fun, the MPM Blogging Network has joined together to make spring cleaning even more fun! Each participating blog below is hosting their very own unique spring themed giveaway, including spring cleaning items, fashion accessories, and even gift card for purchasing your own Spring treats! To increase your chances of getting something fun, make sure to visit all the blogs linked below. 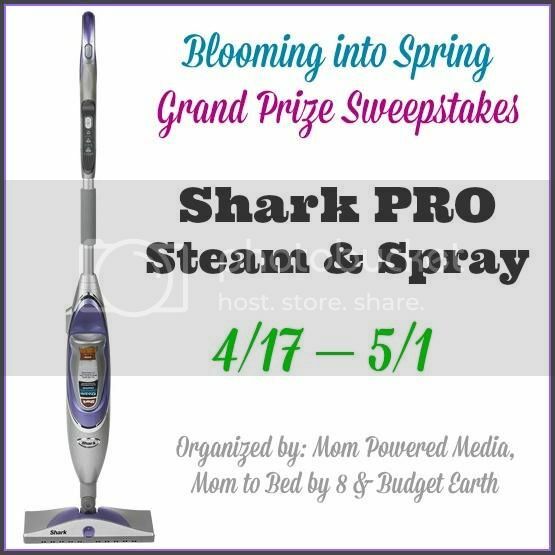 Also, don’t forget to enter to win our grand prize, a Shark PRO Steam & Spray Mop! Pinterest: Easy Sesame Honey Crock Pot Chicken Recipe Beer Love- Sweet & Spicy Honey Beer Sauce with Chicken Recipe + St. Patrick’s Day Linkup! Dale and Thomas Popcorn Valentine’s Day Sampler Box Review & Giveaway! Martha Stewart Healthy Living Review & Giveaway!